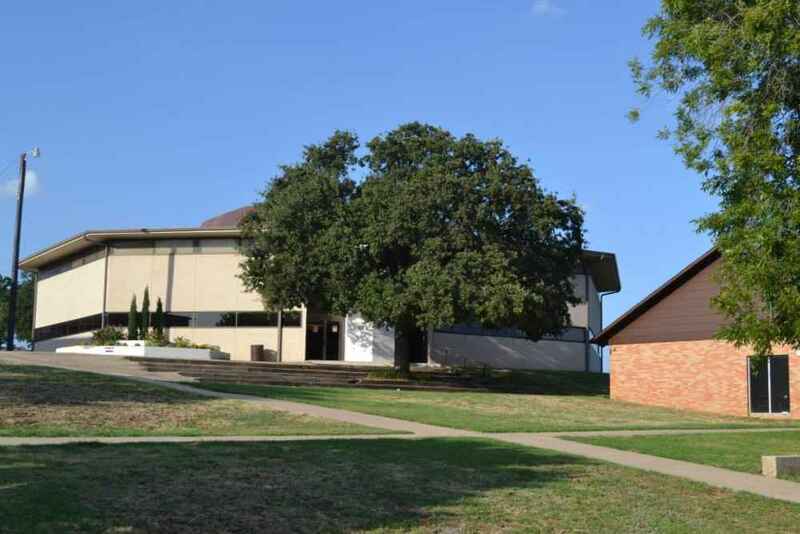 The Earl K. Oldham Library is located on the campus of Arlington Baptist University. Our mission is to implement, enrich, and support the mission and goals of the university by satisfying the needs of the students in their academic pursuits, to provide adequate resources for the students' preparation for Christian ministries, and to assist faculty members in their instructionand professional growth. It is our goal to be of service to our on campus students as well as our off campus students. In addition to our sizeable on-campus library, several virtual library catalogs are available covering a myriad of relevant topics. Below are links to several online catalogs. Access to each library is password controled. Please contact library staff for login credentials. Click HERE to log into the ABU Library Catalog. The ATLA Religion Database® (ATLA RDB®) is the premier index to journal articles, book reviews, and collections of essays in all fields of religion, with coverage from 1949 and retrospective indexing for some journal issues as far back as the nineteenth century. This collection includes over 1,000 full-text journals and 18,000 dissertations, supporting research on the theory and practice of education. Not only does this collection cover literature on primary, secondary, and higher education but also special education, home schooling, adult education, and hundreds of related topics.